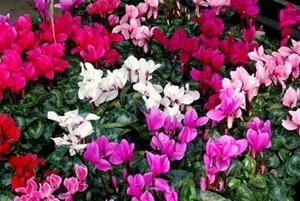 Enjoy colorful plants with these Cyclamen Plant Care Tips. No more wilted plants! 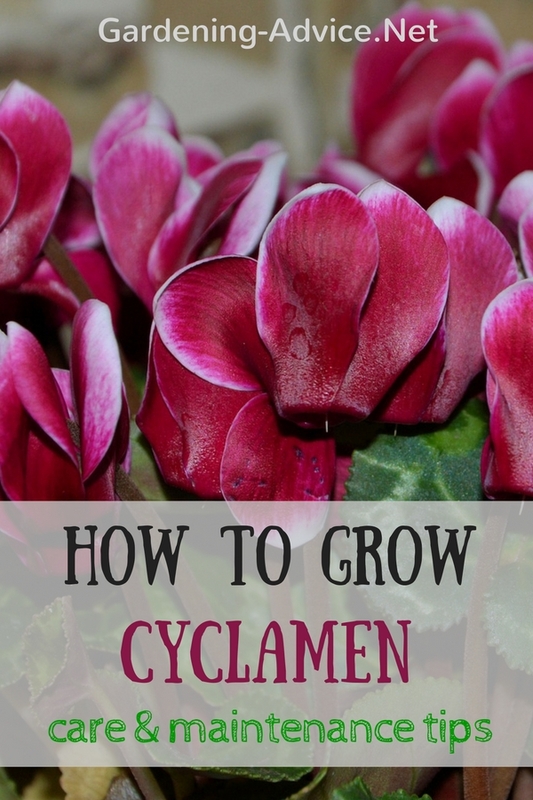 Growing cyclamen as house plants is easy even for beginners if you follow these simple tips. You will learn how to grow these bulbs on your window sills to add color to your home when little else flowers. Cyclamen persicum comes in many beautiful colors and sizes. 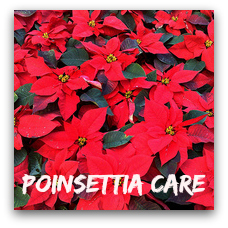 These are one of the most popular winter flowering pot plants for your home. 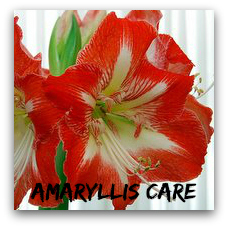 Their flowering time from September to April makes them a favorite colorful indoor house plant that most other plants just can't compete with. 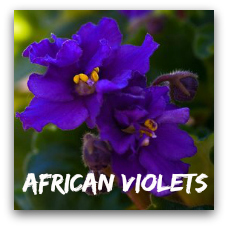 There are many beautiful varieties with colors ranging from white, pink, purple and red flowers. Also the pretty heart-shaped foliage with the white spots helps to make the plant so attractive and sets off the flowers. 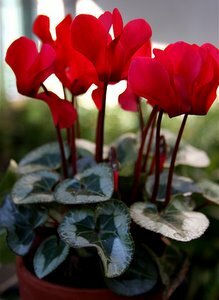 The miniature cyclamen are more tolerant of heated rooms than the larger varieties. They look very pretty if you plant several of them with different colors into a shallow bowl. You can use sand or expanded clay to fill the gaps between the root balls. A lot of common mistakes lead to problems with growing cyclamen. Don't over-water your plants! The most common mistake people make is to over-water the plants which will lead to grey mold and rotting of the bulbs or roots. Cyclamens don't like warm rooms. 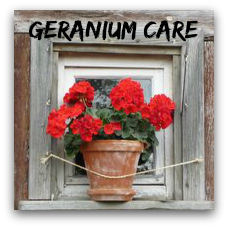 Choose a cool room that is not warmer than 60 degrees F/16 degrees C. An east or west facing windowsill is the perfect spot for growing cyclamen plants. After flowering the plants can be kept outside in a shaded spot. You can sink the pot into the ground if you like. Watering: these plants need quite a lot of water when they are in bloom and very little water when they are not in flower. Never put water over the bulbs. Instead place the pot into a saucer and let it soak up the water. Take care not to let the plant sit in water for longer periods. Feeding: feed your plants every two weeks with a liquid fertilizer. Repotting: repot every two years. Use a general purpose potting soil and make sure that the bulb sticks out of the soil a bit at the top. Dead-heading: remove withering flowers and leaves at the base. This is very easy: just give a little sharp pull on the stem and it will come off without leaving a stump that will be prone to rotting. 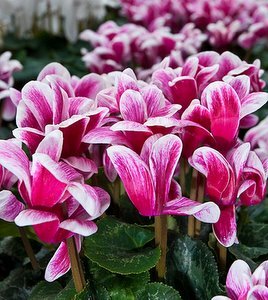 Buying Cyclamen: make sure to buy plants that have plenty of new buds coming. The leaves should be firm. Leave behind plants with mushy stems and limp leaves. These plants will soon rot away. See all the different colors! Red Spider Mites can be a problem if there is too much dry heat. 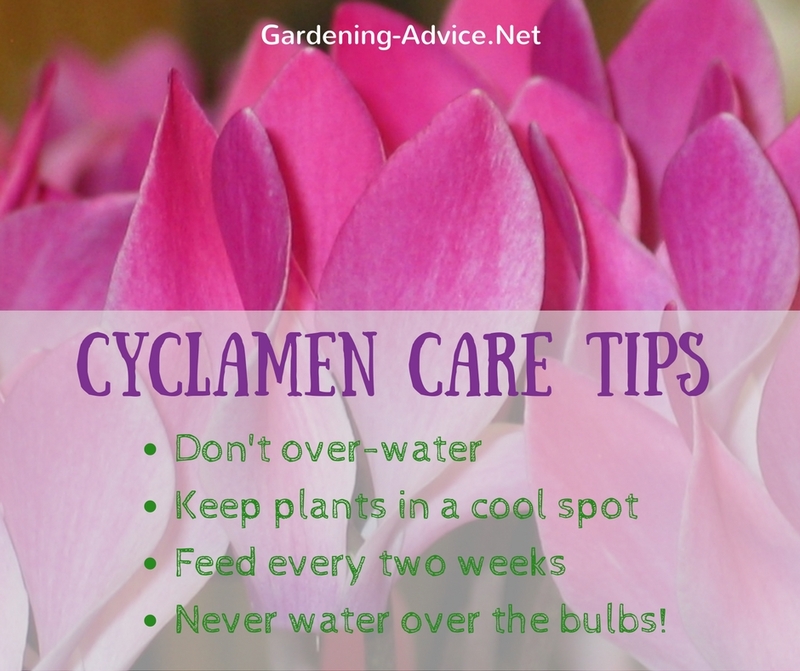 The cyclamen bulbs and roots will start rotting if the plants are kept too wet. Once this has started it will be hard to save the plant. Grey mold will become a problem if the plants are kept too warm and moist. The plants will start to drop leaves if they are kept too warm.